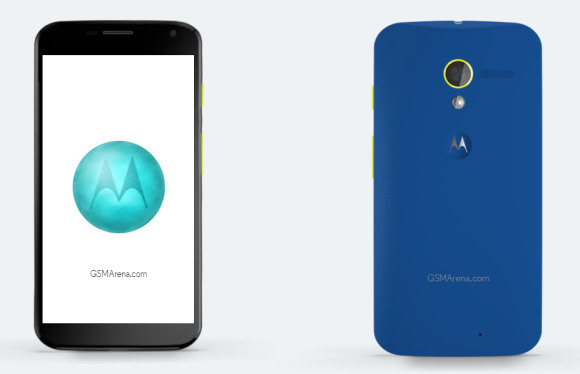 The previous leaks were spot on - AT&T's Moto Maker exclusivity is finally over as of today. Now you can thoroughly customize your Motorola Moto X via the Moto Maker website on every major US carrier. Moto Maker lets you pick among various main and accent colors and add custom engraving to your Moto X. You also get to put a custom greeting message, add a custom wallpaper and get your Google account pre-setup. The one thing still missing is the option to choose wood for the rear panel as promised on the announcement event. You can customize and order the Moto X via the MotoMaker on AT&T, Sprint, T-Mobile and Verizon right now. It costs $99.99 for the 16GB and $149.99 for the 32GB model with a 2-year contract. Awesome phone.... among other motorola phone ! !